While many children have not collected their Permanent Voter’s Card, Associate in Nursing 82-year-old woman, Hajiya Zainab Usman, says she is prepared to vote February sixteen and march 2, elections. The octogenarian, World Health Organization resides at Yelenguruza Quarters space of Gombe State metropolis said this in associate interview with the news agency of Nigeria on Fri in Gombe State. She said it had been the duty of every Nigerian to vote for the candidate of his or her alternative, adding that “the beauty of democracy lies in one’s ability to decide on World Health Organization leads the people. “I am ready to cast my vote. I have been doing that for years and I will do it as long as God gives me breath. “Election has been a vital part of governance where everyone has the right to choose whoever he or she wants to lead them. This is the beauty of democracy because of the power of choice. 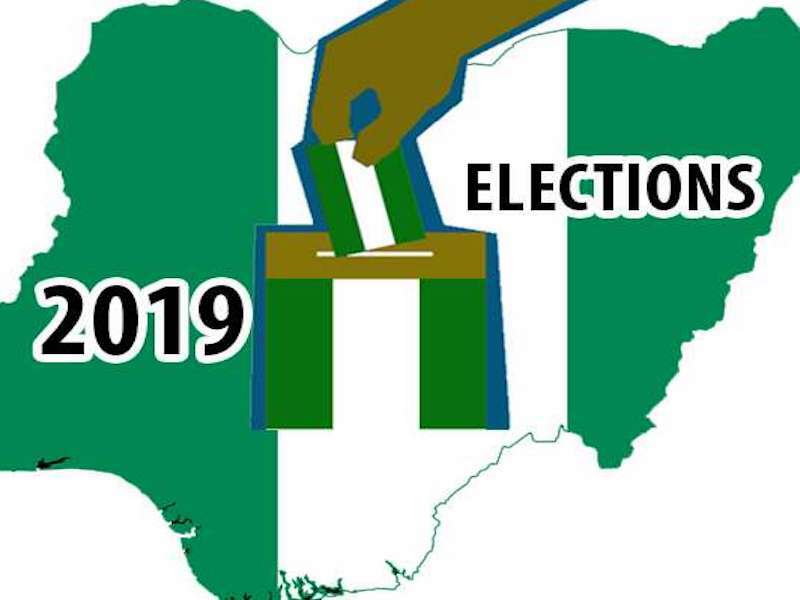 “ My grandchildren will be taking me to Dakin Kowa today ahead of tomorrow’s election, where my polling unit is so that I can cast my vote for my preferred candidates,’’ she said.